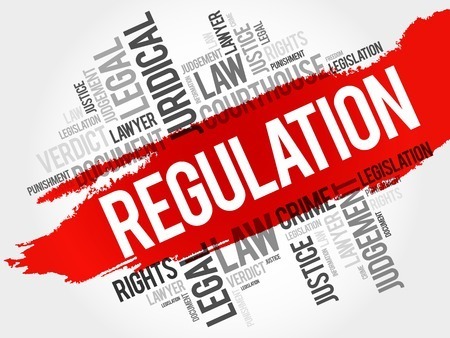 According to the Financial Industry Regulatory Authority (FINRA) on July 26, the regulator has censured and fined Vanderbilt Securities (CRD # 5953), $100,000 for failure to supervise a registered representative. According to the Letter of Acceptance, Wavier & Consent, between March 2011 and March 2015, Vanderbilt allegedly failed to establish and maintain a supervisory system, including written procedures, reasonably designed to identify and prevent unsuitable excessive trading and churning in customer accounts. Vanderbilt purportedly failed to reasonably supervise Mark Kaplan, a registered representative who allegedly engaged in churning and unsuitable excessive trading in the brokerage accounts of a 93 year old customer. The customer reportedly had approximately $508,000 in his investment account, with Social Security payments his only source of income. FINRA alleges that over the four-year time period, Kaplan made more than 3,500 trades in the client’s accounts. During the same time period, the client was diagnosed with dementia, according to FINRA. The trades resulted in about $723,000 in trading losses and $735,000 in commissions and mark ups for Kaplan and Vanderbilt Securities. FINRA reportedly barred Kaplan in light of the allegations in March 2018. The White Law Group continues to investigate potential claims involving Mark Kaplan and Vanderbilt Securities. Brokerage firms are required to properly supervise their advisors. They must ensure that those advisors are complying with applicable FINRA rules and regulations. If it can be demonstrated that the firm failed to properly supervise its advisors, the firm may be held responsible for the losses in a FINRA arbitration claim. If you are concerned about your investments with Vanderbilt Securities and would like a free consultation to discuss your litigation options, please call The White Law Group at 1-888-637-5510.